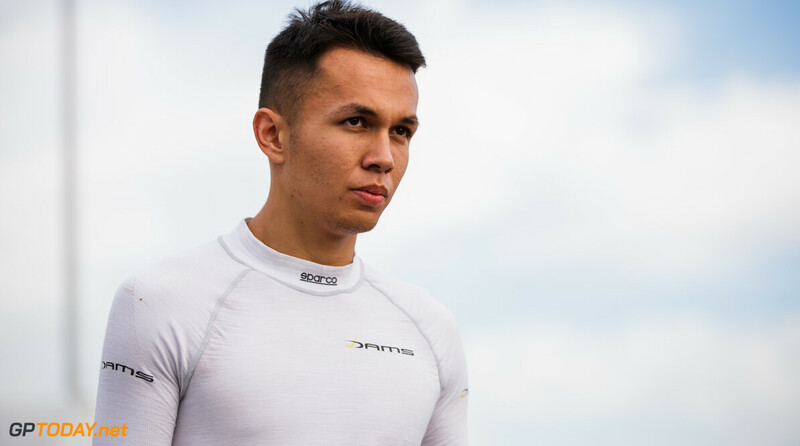 Following Toro Rosso's announcement that Alexander Albon will be making his Formula 1 debut next season, there is just one seat left to fill for the 2019 grid as Force India is yet to confirm who will come in next year. However, it is all but officially announced that Lance Stroll will partner Sergio Perez at the Silverstone squad next season. 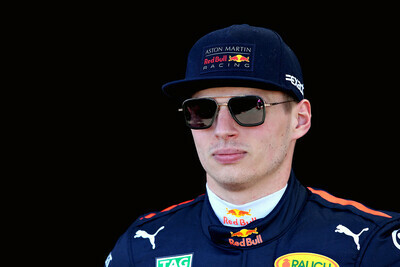 The Canadian will debut for the team on Tuesday in Abu Dhabi, driving the VJM11 as part of the post-season Pirelli test.